The choice between a truly luxurious lodge and a close-to-the-action experience has always been an impossible one. Do you choose ensuite bathrooms and 100 thread count sheets – or front row seats to the migration and big game? At Sanctuary Kichakani Serengeti Camp, there’s no choice to be made. A migratory camp of unparalleled levels of comfort, here you can see it all whilst still guaranteeing gourmet dining beneath the stars and an amazing night’s sleep in one of just 10 impossibly-stylish canvas tents. 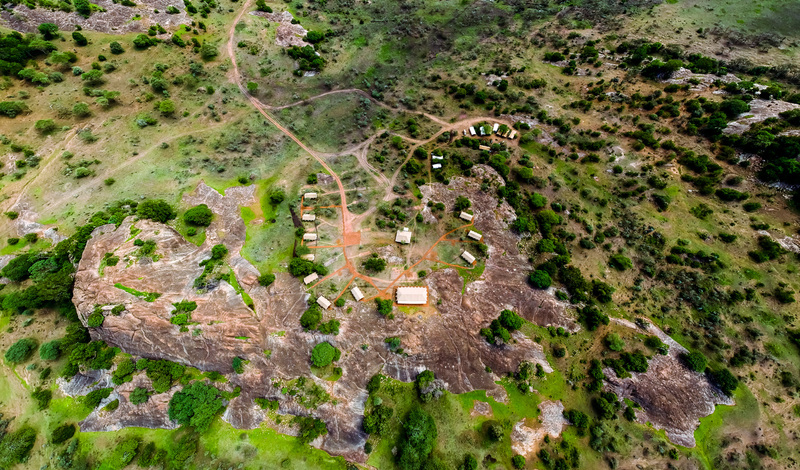 Following the ever-moving annual cycle of the Great Migration, Kichakani has no single address. Starting off in the Southern Serengeti, it will move through Central and onto Northern in time with the millions of wildebeest and zebra who go in search of fresh grasses to graze. Never more than an hour and a half’s light aircraft flight from Arusha and anything from a 10 to 90-minute game drive from the airstrip, getting here is only the start of the adventure. Taking inspiration from 19th-century explorers, the ten tents are a contemporary take on the classic campaign tent. Everything here is designed to be perfectly portable and with sand-coloured canvas walls and authentic bucket showers, the camp travels with a small environmental footprint and a light ecological shadow. Each tent features a wooden porch, perfect for that morning cup of coffee, a stylish bedroom with canopy bed and that all-important ensuite bathroom. Oh, and your own personal attendant who will make sure your shower is at the perfect temperature for whenever you need it. The migratory nature of Kichakani means that the game viewing here is some of the best we’ve seen. 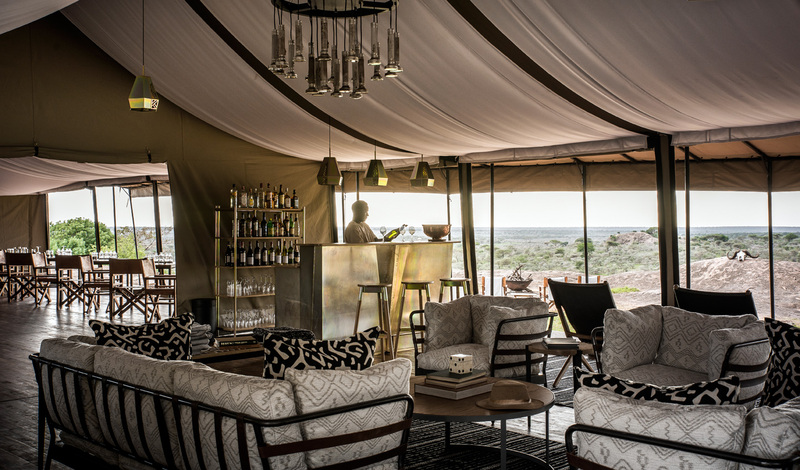 Whether we’re in the south in time for calving season, the north to catch the famous Mara River crossing – or somewhere in between, there is no such thing as a quiet day on the plains here.